For the six of you here who game on a Mac, and I am one, be advised that Deus Ex: Human Revolution will be ported to that platform by the end of the year or early next year. Mac gaming, long a stepchild, has been on a modest rebound lately, especially with Steam support for the platform. 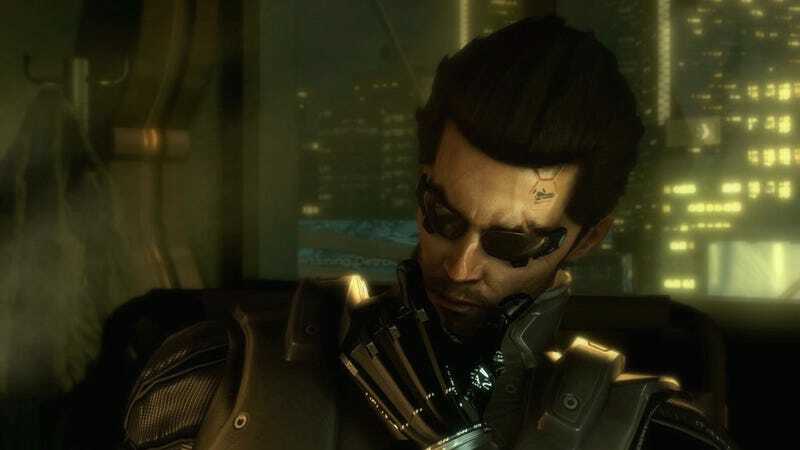 A Deus Ex port, even six months after the fact, would be one of the fastest port jobs in recent memory. Feral Interactive will be handling the job.